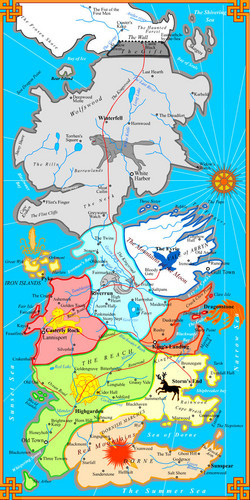 Houses. . HD Wallpaper and background images in the A Song of Ice and Fire club tagged: george rr martin westeros map. 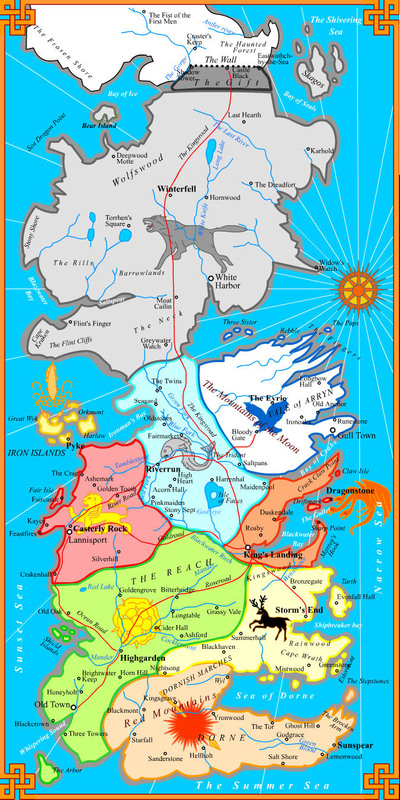 This A Song of Ice and Fire photo might contain anime, comic book, manga, and cartoon.